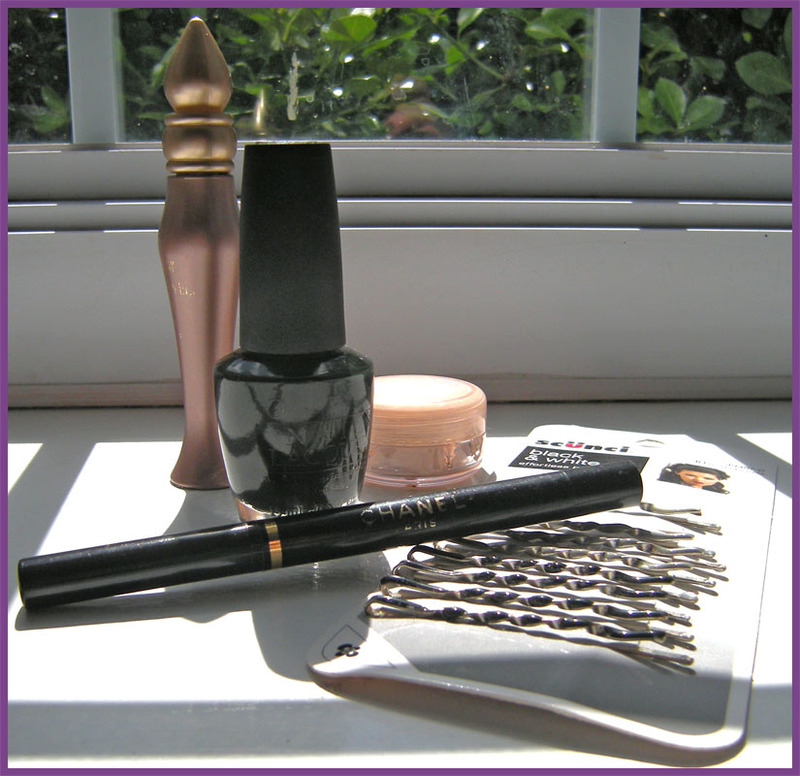 I haven’t done a beauty grab-bag in a while so I thought I’d do a quick one today and feature some random things. Before my wedding when I was desperate for blogging help I put a call out to anyone who could do a guest post or had something to share. Sara over at makeshift vanity sent me these makeup collages she put together for fun—and they’re pretty fun to look at too! Things got so crazy before the wedding that I never got a chance to publish these, but I’m happy to feature them now, thanks for submitting these Sara! 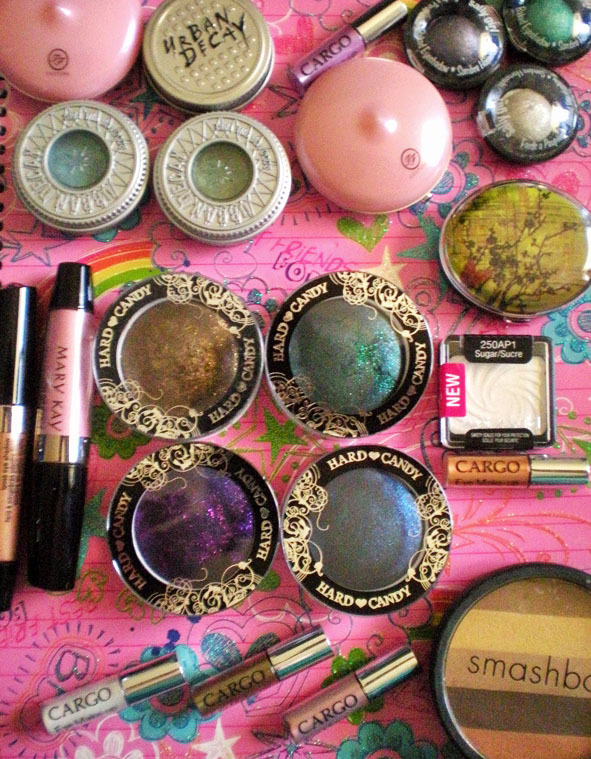 I love a good makeup collage, and these backgrounds are awesome. In other news—If you haven’t heard of it yet, there is this site called Birchbox, you pay $10 a month (or a flat $110 a year) and they send you a box of 4-5 cosmetic samples, shipping is free and apparently most of the samples are deluxe. Since I was good and forced myself out of Sephora without buying the $30 YSL lipstick last week, I figured I could splurge and spend $10 to try this out for January. Birchbox combines two of my favorite things—sampling new products and getting stuff in the mail! 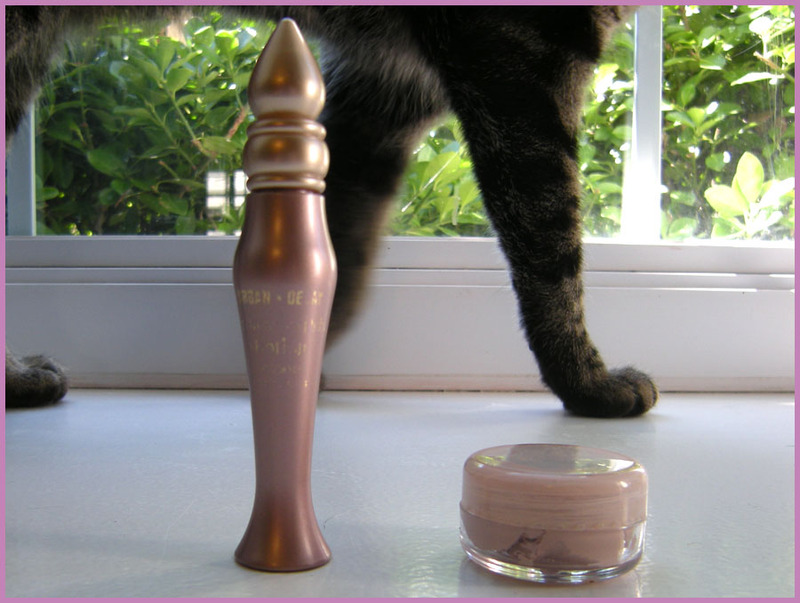 I often find myself wishing stores sold products in sample sizes for just a few dollars so I could try them out before buying the full size. Dealing with scuzzy, over-used testers and crowds at retail stores has gotten really tiring, so I hope this works out. If you don’t like the service you can cancel, it seems too good to be true doesn’t it? I’ll let you know how it goes and share pics in January when the box arrives! Speaking of getting things in the mail, I participated in my first nail polish swap last week with the above mentioned Sara. 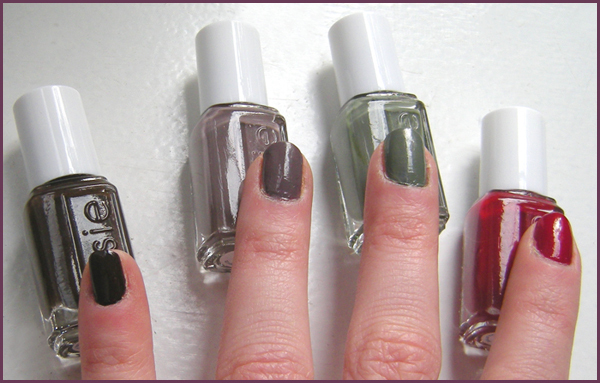 I’ve been behind on my nail polish purchases and missed most of the Fall launches, so I was very happy when Sara sent me 4 mini shades from Essie’s fall line—Sew Psyched, Little Brown Dress, Limited Addiction, and In Stitches. I wouldn’t wear these in summer, but they’re great neutrals (except Limited Addiction). Amanda from mandabear did a guest post in October and featured Sew Psyched as one of her favorite picks for fall, and I have to agree with her, it’s a khaki gray-green and a nice alternative to griege. Swaps are fun! I apologize that you have to look at my incredibly dry winter skin, yikes—I really need to start moisturizing. 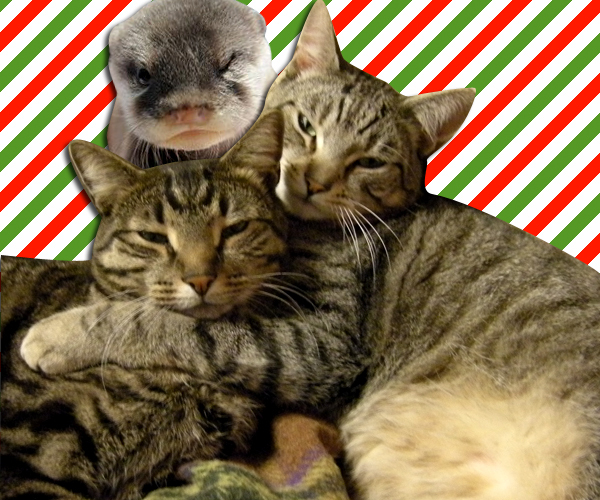 For the requisite cute animal part of the grab-bag, I present you with this cute video of baby otters. I know I complained about Christmas coming too early last week, but I guess the holiday madness has gotten to me. This seems to happen every year actually, because I just can’t resist gift-sets, all those little samples wrapped up in some sort of cute and usually portable package, they’re just irresistible to me. Sephora is the perfect place to go if you’re looking for cute gifts-sets for friends, family, or maybe even yourself this holiday season. Let’s take a look at some highlights currently available at Sephora.com, shall we? Tarte comes out with a set like this every year, and while I’ve never had one myself (I already own more eyeshadow than any person ever should), I’ve bought them for friends who have loved them. Tarte is a pretty awesome brand, and this is a great value for the price, especially since you get a substantial amount of product (they’re basically full-sized). This year the set comes with a chain necklace that’s a nice bonus even if it’s not the most expensive looking piece of jewelry, but it’s still pretty cute (what can you expect for a throw in gift?). 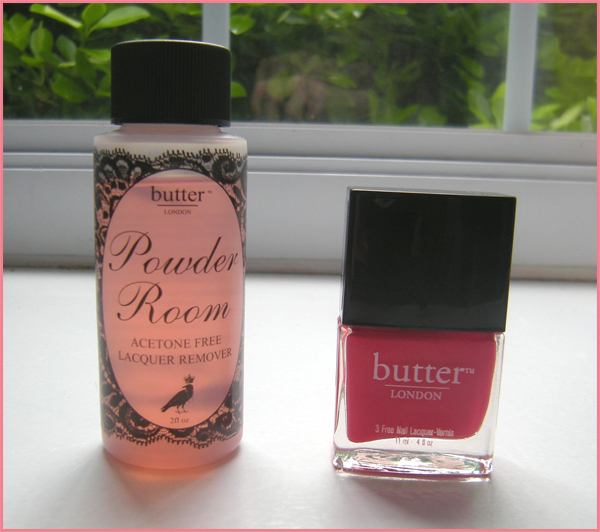 I pretty much get excited just looking at little bottles of anything, but especially nail polish so I had to put this set on the list. 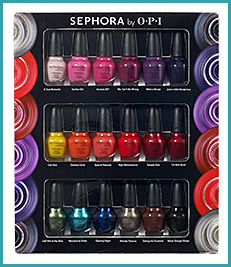 The set contains 18 .12 oz bottles of polish from the Sephora by OPI collection, each one works out to under $3 which isn’t bad. The only downside is that you can’t choose which colors you get, so while there are some nice ones in there, there might also be a few that you hate and will never use. It’s the risk you run with any gift-set, but if you have a friend who is a big nail polish fan this is a wonderful gift—and any colors they don’t like, they can always swap with you! 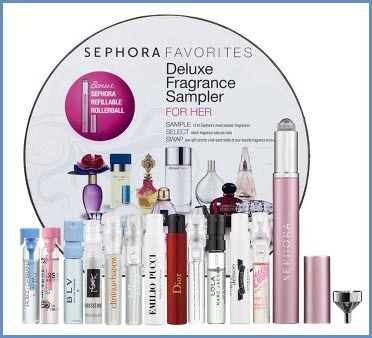 Sephora has a few of these deluxe samplers, they all feature a nice selection of best-selling products in small, but generous sample sizes. 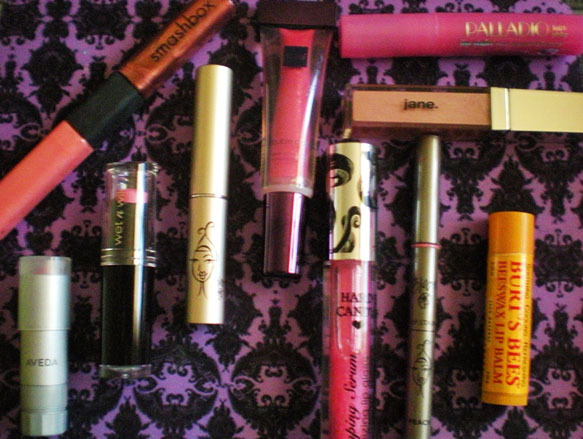 These are great if you want to try out some new products before you buy anything full-sized. 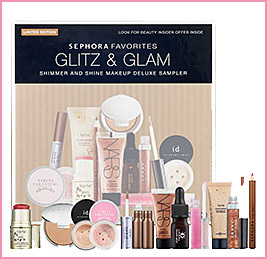 This sampler makes an excellent holiday gift as it contains Sephora’s most glowy products, including a .17 oz Tarte cheekstain and Josie Maran Bronzing Argan Oil, perfect if you want to sparkle this season! 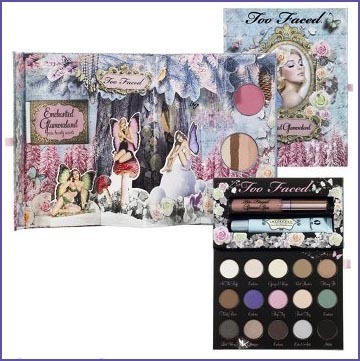 A friend of mine was recently raving about Too Faced Shadow Insurance primer, so naturally I have to feature this set which includes both eyeshadow and primer. If you don’t currently wear a primer under your shadow, it’s highly recommended, it will totally change not only the way your shadow looks, but how long it lasts on your lids. 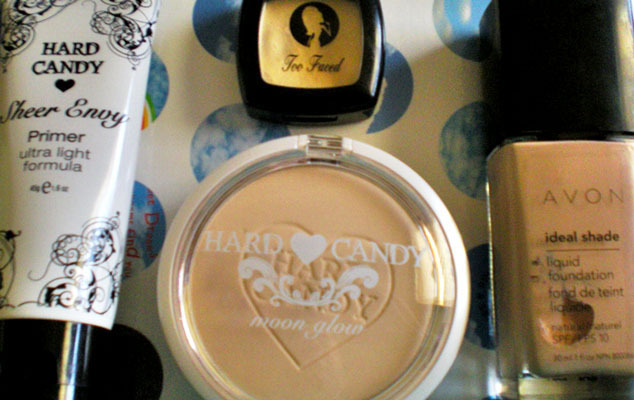 This set is cute for any girly-girl and features a bunch of the most popular Too-faced products including their Glamour Gloss in Pillow Talk which is one of the only lip glosses I wear (it smells nice and isn’t too sticky). Isn’t this little pink palette just too cute? At $15 you should buy one for all the women in your life this Christmas, especially since Sephora is giving $1 to The Breast Cancer Research Foundation for each palette sold. Great for travel, and perfect as a stocking stuffer—you can’t beat the price, 8 eyeshadows, 4 lip glosses, and a blush all for just 15 bucks! If you know someone who has only recently entered the world of makeup, whether it be a teenage niece or a cosmetic curious friend, this is the perfect gift. 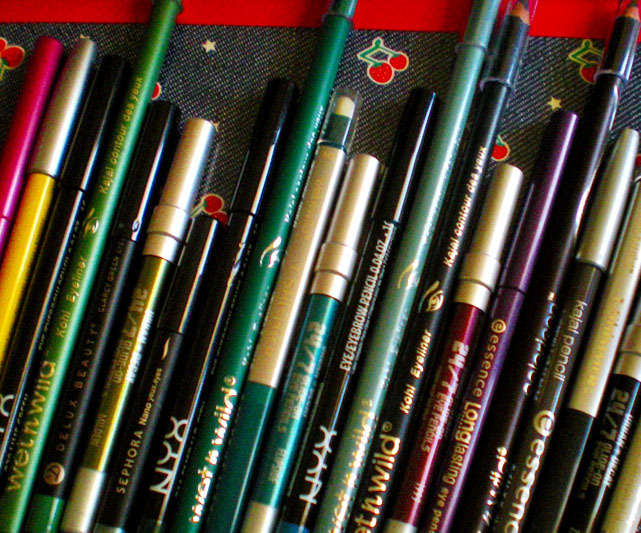 I personally wouldn’t buy it if you already have a large makeup collection because there is a lot of stuff in there, but if you want to experiment and are looking for a variety—look no further. 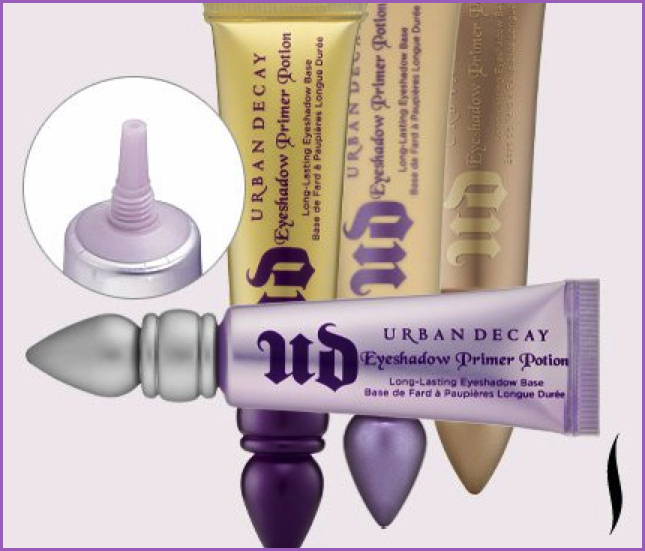 Don’t expect high-caliber products, this set is definitely quantity over quality, but half the fun of makeup is playing with it anyway. With almost 100 shadows and 70 lip-glosses, you’re sure to have fun and find what colors suit you, that way you can invest in some higher quality products next year! Last but not least, if you or someone you know is a fragrance fanatic, this is both a fun and practical gift. 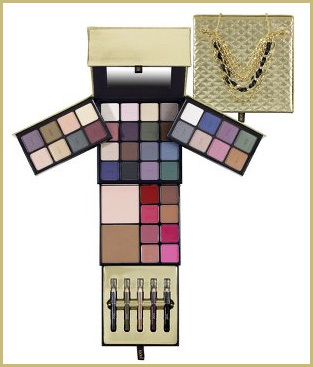 Sephora sells this kit for $50 which includes 12 perfume samples, the idea is that you try out each of them and then bring in the voucher included in the kit for a full size bottle of your favorite. 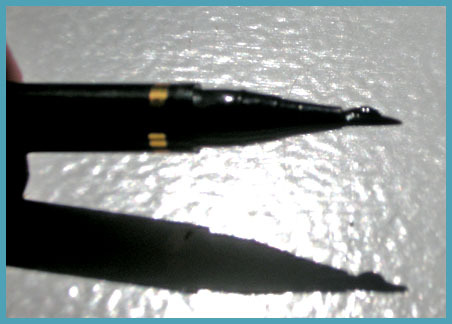 As any perfume connoisseur knows, you can’t tell how a scent will interact with your body chemistry by spraying it on one of those paper strips in the store, you need to be able to wear it around for a couple of days before you decide if you really love it. I can’t be alone in having purchased a scent which I thought I loved and was later repulsed by, so I think this is a brilliant idea! The only downside is that last year they had a few different samplers to choose from and this year there is only one. 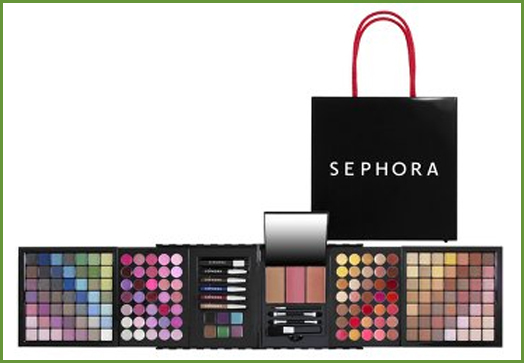 Anyone have other Sephora (or any cosmetic) gift-set recommendations? I’d love to hear them, got to get started on that Holiday shopping STAT!